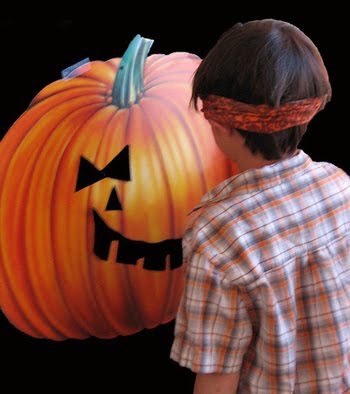 Another one of the center activities for my son's class party: Pin the Face on the Pumpkin. So simple and classic that I wonder why I needed the internet to think of it. But to be fair, this site reminded me how to play.